3 Bedroom End of Terrace House For Sale in Oxford for Asking Price £330,000. Three bedrooms, two bathrooms house/villa, constructed in approximately 1950 and features two reception rooms. Landscaped one tier garden with new fence. 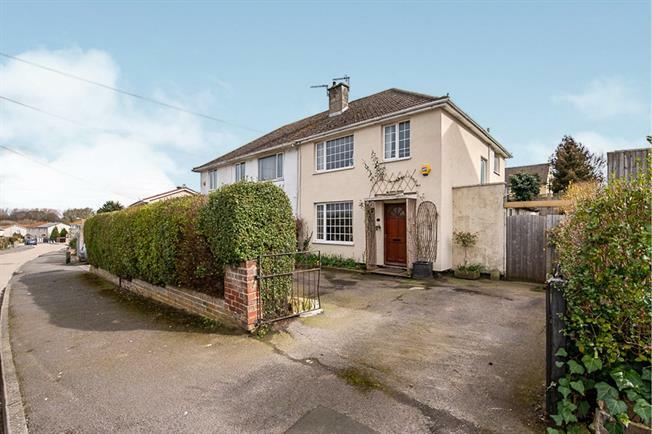 Front driveway for two cars and easy access to the A34 and M40. Double glazed uPVC bay window facing the rear. Double bedroom, double glazed steel bay window facing the rear. Double bedroom, double glazed uPVC bay window facing the front. Double bedroom, double glazed uPVC bay window facing the front overlooking the garden. Double glazed uPVC bay window with frosted glass facing the rear.